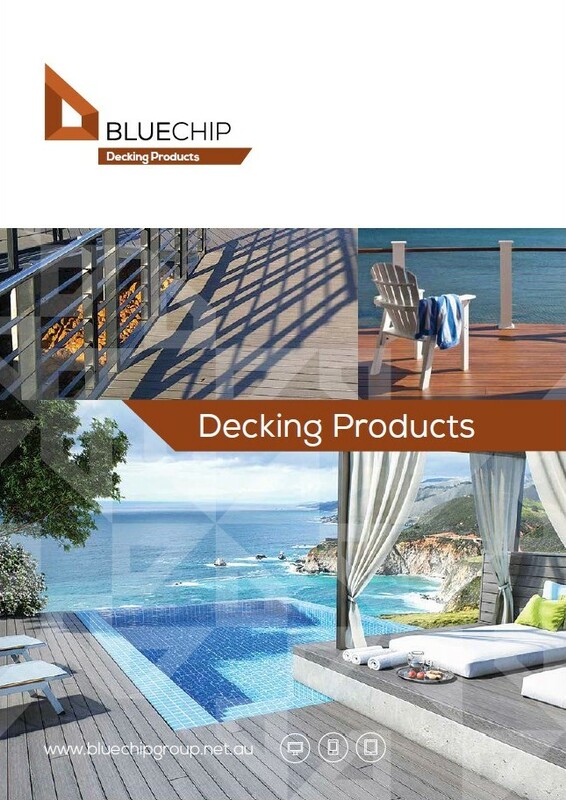 BLUECHIP specialises in the manufacture and supply of prefinished architectural cladding and decking systems from the structure out. Our product range includes; all types of cladding and decking materials, engineered fixing systems and insulation products. Based in Perth, BLUECHIP has supplied more than 2,000,000m2 of facade cladding to Australian projects since 2007.